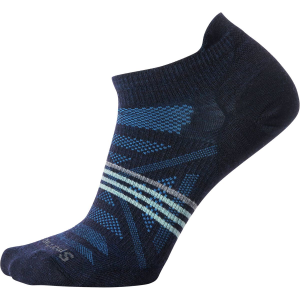 Visit Teko's Organic SIN3RGI Light Low Sock page. Teko sources the merino wool for the Women's Organic SIN3RGI Light Low Running Sock from Argentinian farms that have been practicing environmentally-friendly techniques for hundreds of years. So when you slide your toes into this padded, stretchy sock you can feel good about your footwear (at least your socks). 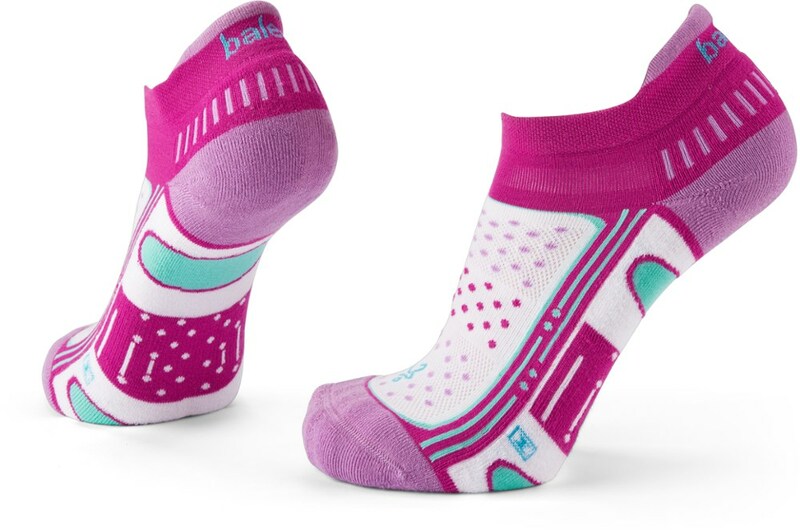 Built-in stretch zones accommodated various foot shapes, vents mean cool toes when the pavement is hot, and seamless toes result in less blisters. 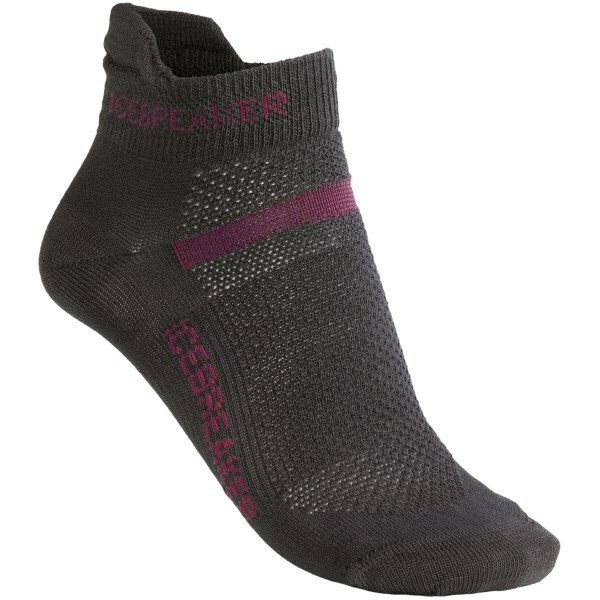 These lightly cushioned no-show socks for women feature durable Merino Sin3rgi fiber from Teko that wicks moisture, dries quickly and offers exceptional comfort and fit while you run. 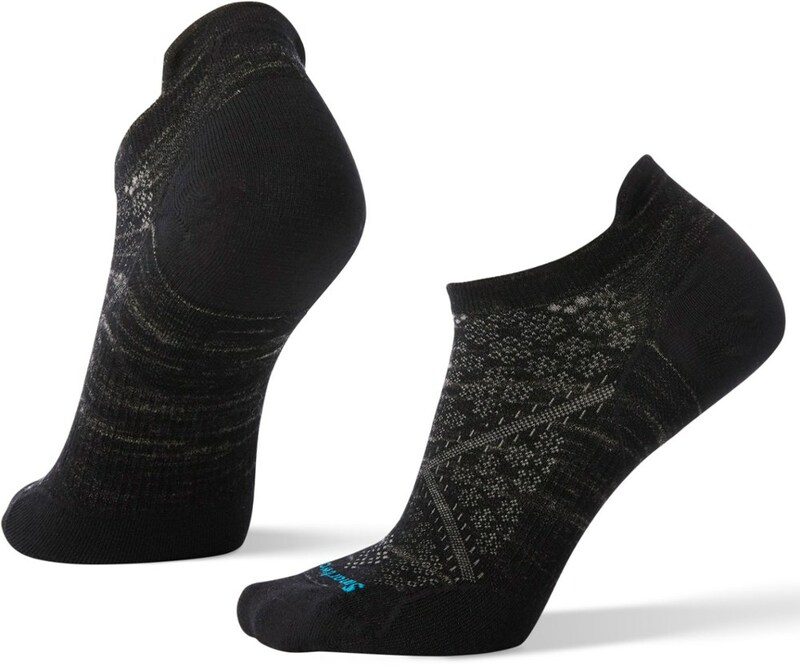 The Teko Women's Organic SIN3RGI Light Low Sock is not available from the stores we monitor. It was last seen January 9, 2018	at Backcountry.com.